The fine construction of the Gizeh thong is specifically developed for the deep footbed, and corresponds perfectly to the anatomy of the foot. The Birkenstock thong styles guarantee a perfect fit and naturally surrounds the toes and guides them back to their natural position. 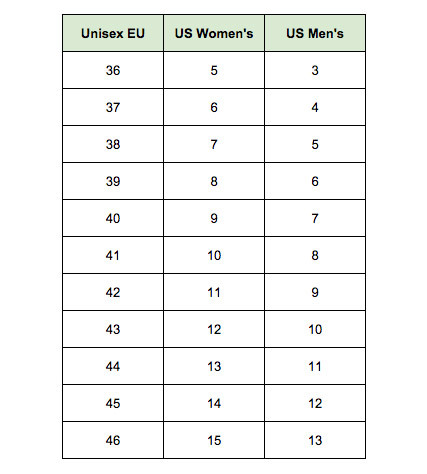 Available in unisex EU sizes - check size chart for correct fit! *Don’t Pay refers to the standard retail price for the same item as reported by Birkenstock on 23/01/2019. A great purchase at a really good price. Love them !! I’m a hairdresser so my feet really suffer... But my Birks really make difference!! !